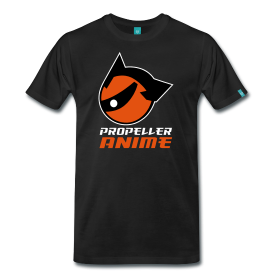 Propeller Anime: Reminder! Club meeting his Saturday(2/27) at 5pm! Hey everyone! 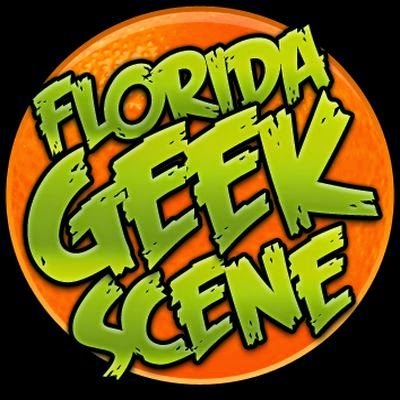 There has been a lot of stuff going on in regards to MegaCon this week. We also want to remind you that there will be a regular club meeting this Saturday at 5:00 pm at Full Sail University in FS3B-112. 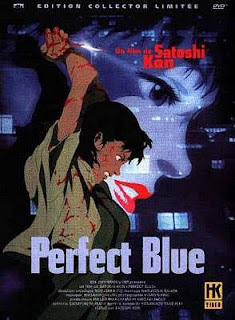 We'll be showing Satoshi Kon's Perfect Blue and other awesome stuff!